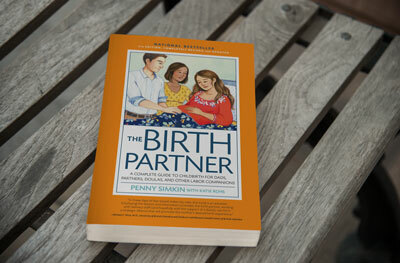 The Simple Guide to Having a Baby is a short and easy to follow guide to pregnancy, birth, and babies. It provides readers with essential childbirth information with straightforward text, simple drawings, and short personal accounts. 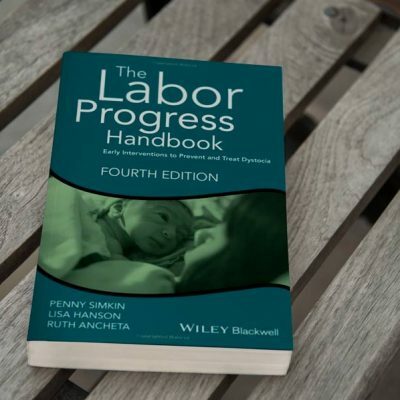 This accessible, easy-to-read guide to pregnancy and childbirth is a simplified version of the best-selling “Pregnancy, Childbirth and the Newborn” by the same authors, Janet Whalley, Penny Simkin and Ann Keppler. It is written for expectant parents who want basic, down-to-earth information on how to grow a baby, how to give birth to a baby and how to nourish and nurture a baby. 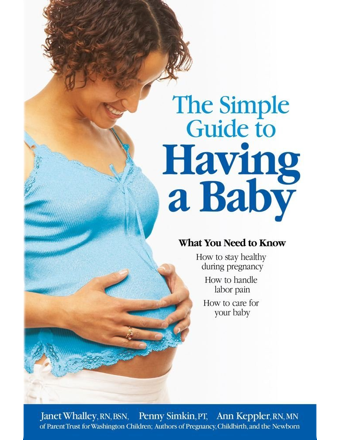 The book includes all the important “do’s” and “don’ts” regarding pregnancy, childbirth and baby care presented in a straightforward and unintimidating way with easy-to-understand language and concepts. The book’s strength is in its readability for parents of all demographic and socio-economic backgrounds.